I’ve been trying to find a new mobile game that will finally end my Snake vs. Block addiction once and for all, because Snake vs. Block is less of a fun game and more of a horrible frustrating lure to watch ads for other games after each loss. MINIDAYZ is not that game. I’ve downloaded it and still gone back to Snake vs. Block. Still, MINIDAYZ is one of the best mobile games I’ve played in a while. 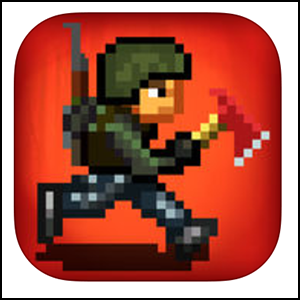 At its basic core, MINIDAYZ a zombie survival game. You’re dropped into a post-apocalyptic wasteland at the start of the game, and you’re free to explore, picking up items and adding them to your inventory, finding weapons, and fighting every zombie that you come across. 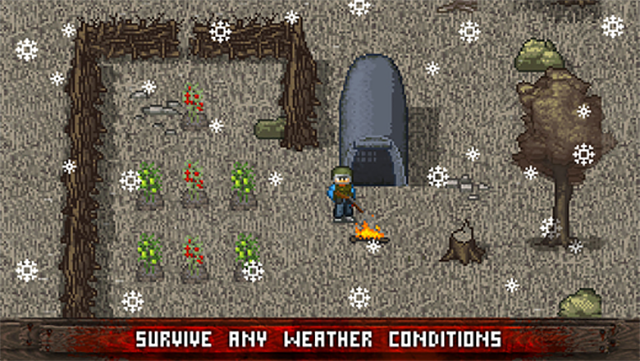 MINIDAYZ is also more than just a simple zombie game. It has some of the most intuitive controls of any game of its type. You can choose whether to use an on-screen “joystick” or to simply drag to make your character move, and the latter options offers a smooth gameplay. The design of the game looks like the original Gameboy Pokémon (or any other mobile top-down game, really), and it’s as exciting to come across zombies as it used to be to come across Rattatas. The game has a lot of detail, so it can be difficult to master if you have the attention span of a Snake vs. Block player. But once you get into it, MINIDAYZ is worth the time investment.